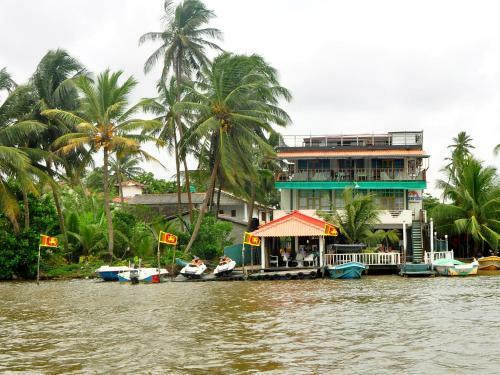 Offering views of Bentota River, comfortable air-conditioned rooms feature tiled flooring, a wardrobe, desk and a mosquito net. Shower facility is provided in the attached bathroom. At Luthmin River View, guests can approach the tour desk for sightseeing activities and travel arrangements. 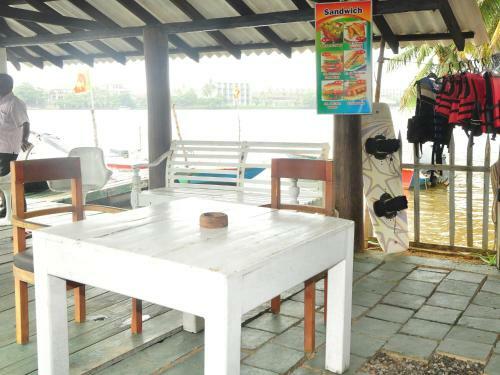 Laundry service, barbecue facilities and airport shuttle can also be arranged at a surcharge. Newspapers and free parking is available. 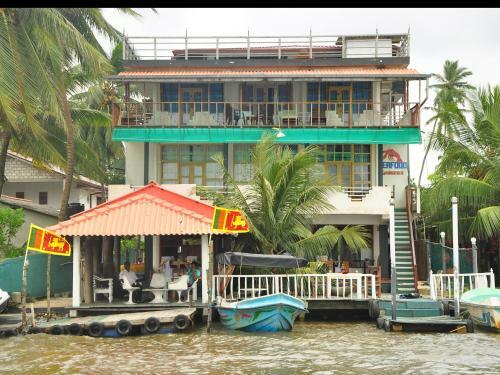 Featuring indoor and alfresco dining, the hotel houses a restaurant serving tasty Sri Lankan and Continental dishes. Guests may also enjoy meals in the privacy of their rooms. 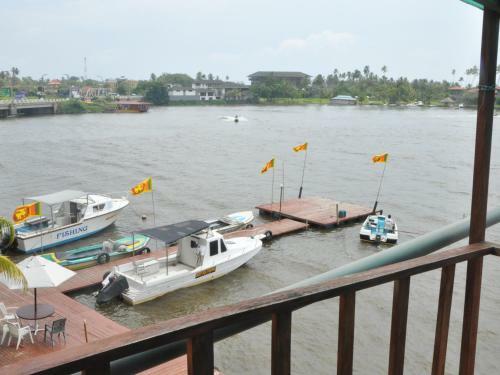 Luthmin River View is within 6 km to the renowned Beruwala. Colombo city is about an hour’s drive away, while Bandaranaike International Airport is accessible with a 2-hour drive.